Lawyer.com - Is Hiring a St. Louis Car Accident Attorney Worth It? Is Hiring a St. Louis Car Accident Attorney Worth It? Summary: If you are wondering if it is worth it to hire a St. Louis car accident attorney, the answer is: it is not only worth it, it can help ensure that you get all that you are entitled to. 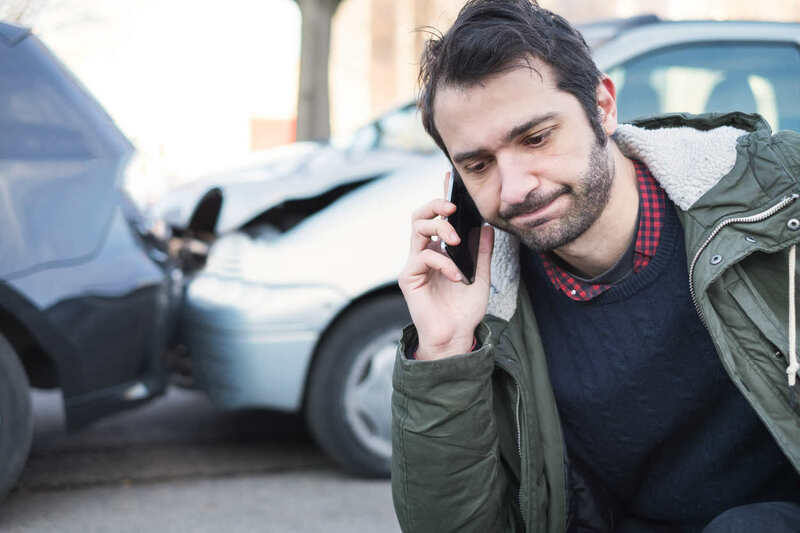 If you are in an auto accident in Missouri, you may be tempted to just settle with the car insurance company yourself and move forward. But that could be a huge mistake. The ideal situation is for you to settle your claim out of court - but not to your own detriment. The best way to ensure that you are getting all that you are entitled to is to speak with a St. Louis car accident attorney who understands how to calculate damages - both economic and noneconomic - to come up with a fair settlement to cover all your damages and injuries. Many people settle on their own because they are afraid of the costs associated with escalating a car accident case to court. Car accidents fall under personal injury suits, however, so they are often handled on a contingency basis. A “contingency basis” means that the lawyer will take on your case without payment. If they can recover money for you, then they take a percentage. So if you are worried about the cost of hiring an attorney, you needn’t be. What you should be worried about, however, is not anticipating things that can pop up in the future. Sometimes what initially seems like a minor injury can become serious over time. A St. Louis car accident attorney will know what types of tests you should have to make sure you know the extent of your injuries. If you don’t know what to look for, you could be in big trouble if the injuries become more serious and you have already settled. Insurance companies are notorious for trying to settle a claim quickly. They usually do this so that if you have any potentially long-term injuries. Once you sign and accept a settlement, you have absolved an insurance company of any liability going forward. This means that if you should find out that your injuries will require treatment in the future, then you aren’t going to have any recourse. Therefore, it is worth speak with an attorney. They will know what tests you should have done and will understand how to calculate all of your damages, including things like pain and suffering and emotional distress. Those are the types of damages that most people who are in a car accident often don’t consider and thus miss out on. There is no reason why you shouldn’t be compensated for all the hardships that your car accident has caused, you both emotionally and financially.